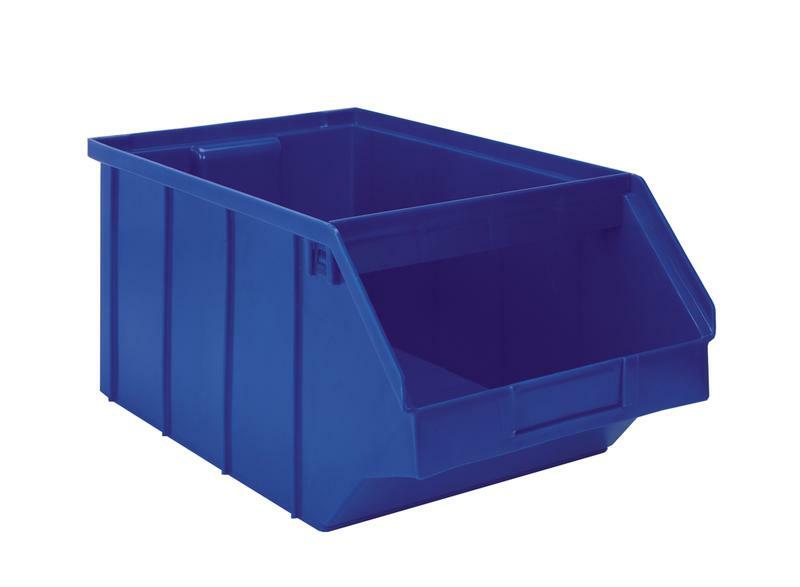 These bin carts include our heavy duty # 4 Plastic Stackbins with steel Stackracks that interlock on top of the mobile base. We use (2) 4" swivel and (2) 4" rigid casters that are welded to the bottom of the 14 gauge base and include a retractable handle on one end. All units are completly modular and can be reconfigured or added to at any time.